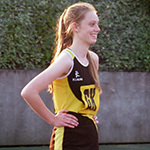 Beacons is such an excellent club for young, aspiring netballers. My 12 year old daughter joined in Year 3 and has thrived in the club ever since. My 6 year old joined the Dulwich Academy this term with no prior experience in netball and she absolutely loves it. 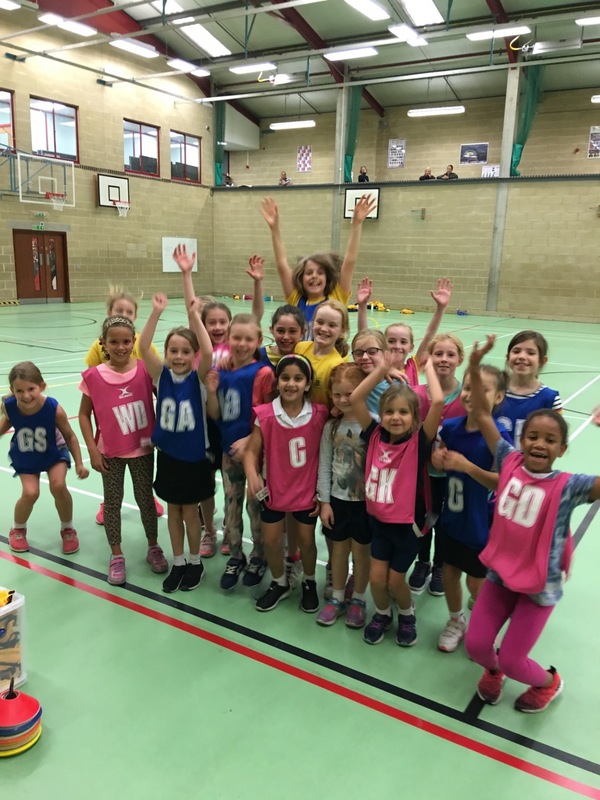 Sam and her team of coaches provide such a fun and nurturing environment whilst at the same time teaching these young girls proper netball skills ensuring they get the basics right from the start. I am very impressed! Highly recommended. My 10 year old daughter joined Beacons Netball Club in 2016. Sam Holder and her team of coaches are amazing, very professional and inspirational, they have a super way with the girls, the coaching is of a high standard and they manage to make the training sessions fun at the same time. My daughter’s netball skills have improved hugely, she always looks forward to the weekly training session and has also benefited from the all day match days the club organises several times a year, an amazing experience both in terms of playing netball and also making new friends. 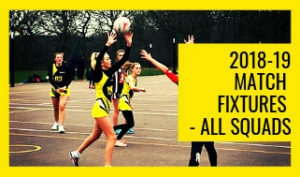 We feel lucky to have such a fantastic netball club in our local area and would highly recommend the club to anyone wanting to improve their skills and join a well organised and family friendly netball club. Beacons has been fantastic for my daughter. Over the last six years the training and support that they (especially Sam) have given, has helped her to really come out of her shell. It has been brilliant to see her confidence and skills grow and she truly values the great friendships she has built within the club. Not to mention the fun – I never have a problem getting her to go to Beacons, she loves it!! Thank you so much for all your hard work organising so many Beacons teams to play in the tournament today. Despite the miserable weather Nicola loved every moment and was very excited to watch the seniors win. It’s very good of you to give up so much of your time for the girls. Thanks again. I joined Beacons in 2014 and not one minute has been boring! I have learnt so much from being here and it has improved my game massively. Not only has it improved my netball, Beacons has built my resilience, leadership and fitness in the most enjoyable way possible. There are always new challenges and lots of game play, which allow you to explore new positions that you may not have played before and that you may not have a chance to play. There are several fixtures against other clubs but the main thing is to have fun and I certainly have. We always welcome recommendations from our parents and players, so if you would like to tell everyone how great we are, please email us on admin@beaconsnetballclub.com!